Major advances in dental implant technology means we can provide fully fixed teeth in a day with just a single visit for almost anyone. Even if you have been previously told you do not have enough bone to support dental implants, we offer the ultimate in modern technology. Now we have the answer: With Teeth in a Day you can arrive at the clinic, with your denture or missing teeth, and leave that same day with a confident new smile, a full set of your very own fixed teeth! You arrive at Seapoint Clinic first thing in the morning on the day. 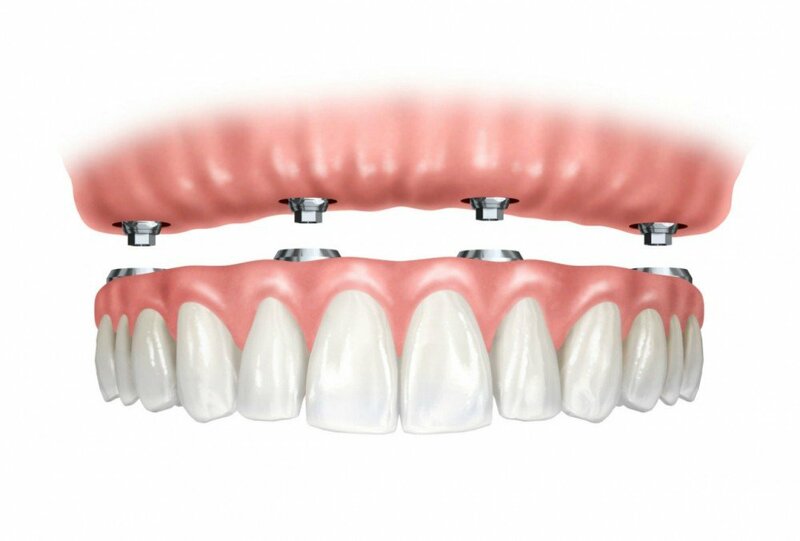 Any problem teeth are removed and specialised dental implants are gently placed. Our in-house dental laboratory will then make your new teeth while you relax. Later in the afternoon, your new teeth are fitted securely in place. You can enjoy dinner that same evening with new, fixed, solid teeth. 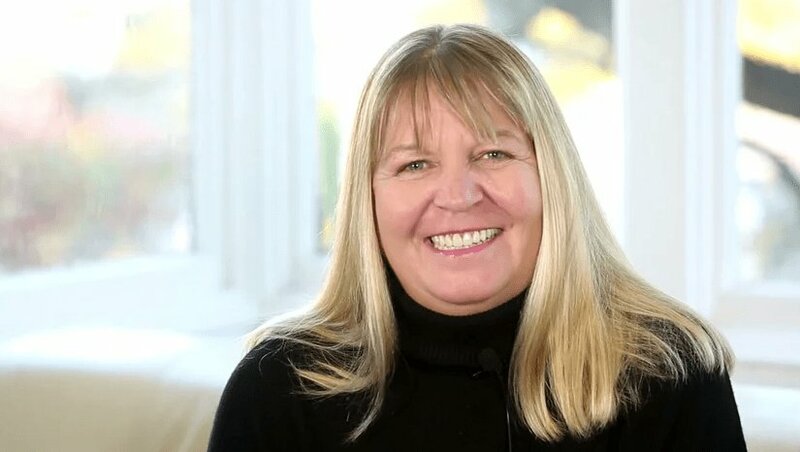 Teeth in a Day is a revolutionary new treatment that is suitable for some people who are going from having no teeth at all to fully fixed teeth in just one visit. Teeth in a day is entirely comfortable, from start to finish. When you arrive at the clinic, our friendly team will make sure you are relaxed and worry-free for the duration of your time with us. We use an effective sedative to ensure you are relaxed and so you don’t feel any discomfort. The implants are gently placed and this unique procedure allows us carry out the entire process in one day, meaning less down-time and you. On the day of your consultation, you will be given a full, printed and fully costed treatment plan. This procedure is tax deductible and some cases may be partially covered by your health insurance. If you would like to know more about the procedure or wish to enquire about finance options, get in touch with our lovely reception team and we’ll do our best to answer any questions. Click here for our latest pricing options. Call us and come in for a consultation where you will find out more about the procedure and to see how this kind of procedure will benefit your life, call our team now for your Teeth in a Day consultation.